The following is a guest post by Earth Day Network, an environmental non- profit based in D.C.
Forty years ago, on April 22, 1970, more than 20 million people converged in small towns and major cities across the United States to help launch the modern environmental movement. That first Earth Day was part teach-in, part call-to-action and part celebration. At Earth Day Network, our Education program continues a successful history of environmental education initiatives dating back to the first Earth Day in 1970. We are continuing this tradition for the upcoming 40th anniversary of the first Earth Day on Thursday April 22, 2010. We have hundreds of resources to help go green and get involved in Earth Day. Here’s a list of fun activities you can do with your kids to teach them about the environment. · Pull out invasive plants and replace them with native species. · Ride bikes, walk or take public transit. · Volunteer at a local Earth Day event. · Write a letter to a local policymaker. · Start a family garden and grow healthy food. Start a compost pile and use a rain barrel. · Switch out light bulbs for energy- efficient CFLs. · Learn about the history of the environmental movement. 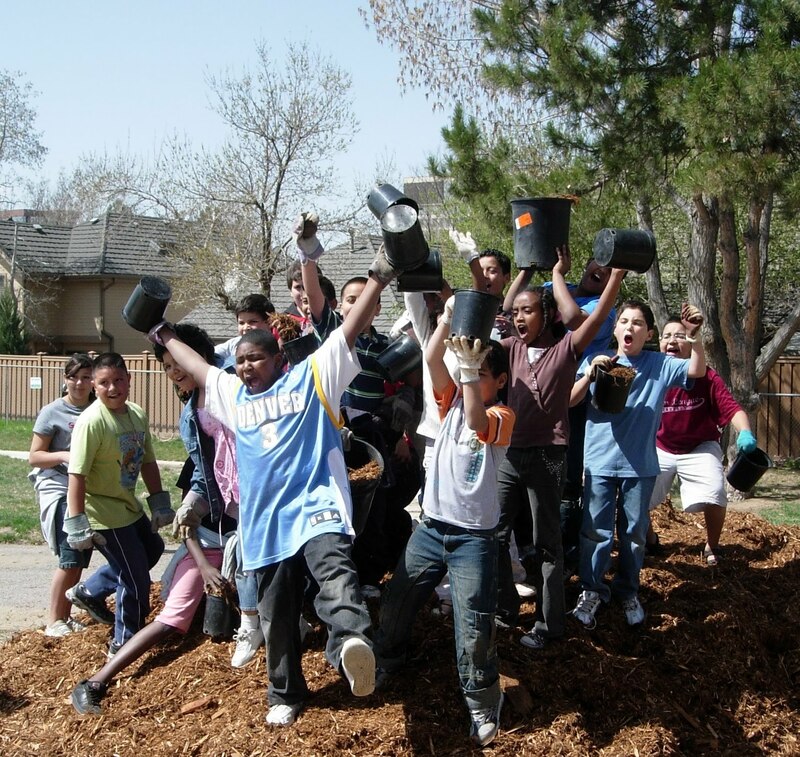 Use activity ideas from Earth Day Network lesson plans. · Paint an eco- mural. Use green art supplies. · Make art from recycled objects. · Play educational games Environmental Jeopardy. · Use the interactive online Ecological Footprint quiz. · View and discuss films on Earth Day TV. 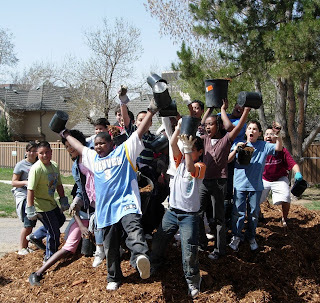 · Clean up your playground, schoolyard, walking paths or watershed. · Hold a recycling or waste reduction contest. · Take your class outside. · Compost your good scraps. Need Help? Contact education@earthday.org for resources, ideas and support!